Now that he's won his fifth world championship, all eyes will firmly be on whether or not Lewis Hamilton can match or even beat Michael Schumacher's records - but are there any that will be simply out of reach? The numbers behind Schumacher’s F1 career were an order of magnitude bigger than anyone else had ever managed, leaving many of us to wonder if they would ever be broken. That in itself is a silly thought since records are made to be broken, but did we expect them to come under threat so soon? No. Not at all. 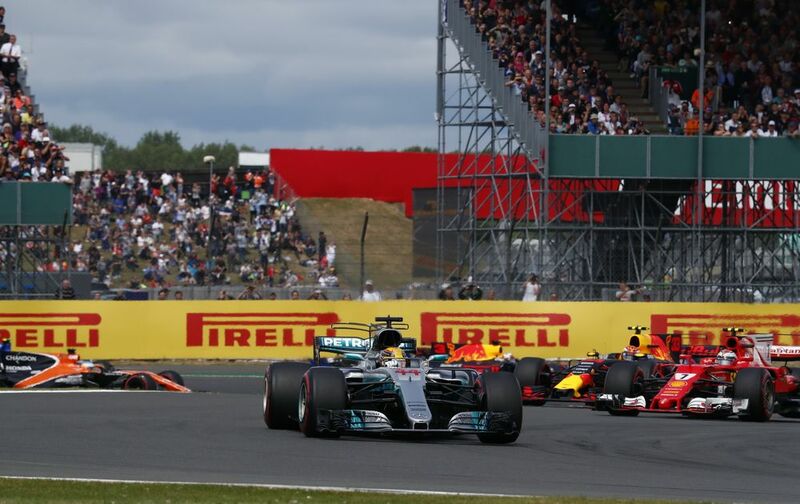 But the combination of Mercedes’ ability to produce consistently excellent cars and Lewis Hamilton’s ever-increasing levels have skill mean that, in a couple of years, he could well be the benchmark in a number of statistics. Hamilton has two more years on his Mercedes contract, so we thought we’d take a look at 10 records currently held by Schumacher and wonder whether they’re going to come under threat from Lewis in that time, or whether he’ll need to stay in the sport beyond 2020 to have a shot at them. Given the form of Mercedes and Hamilton in the hybrid era, you wouldn’t put it past both continuing to be at the front for the next two seasons, giving Hamilton the perfect opportunity to at least match Schumacher. Ferrari’s form and the potential of Red Bull-Honda should ensure it won’t be an easy task - it’s not as if either team is short of driving talent - but if Hamilton continues to perform and improve in the same way he has for the last few seasons, seven titles is a real possibility. Can Hamilton beat Schumacher? MAYBE. He can at least match him, though he’ll have to stick around into the 2021 rules to have a chance of actually getting eight titles - and who knows how the landscape of F1 will look then? With two races still to go this season, 21 races in 2019 and probably a similar number in 2020, that gives Hamilton around 44 chances (appropriate!) to get the 21 wins needed to usurp Schuey. Since 2014, he’s won at least nine races per season. Taking that as a minimum, he’d probably need to race in 2021 to have a good chance of beating the record, but all it will take is another year of Mercedes having a slight edge for him to beat that record by the end of 2020. 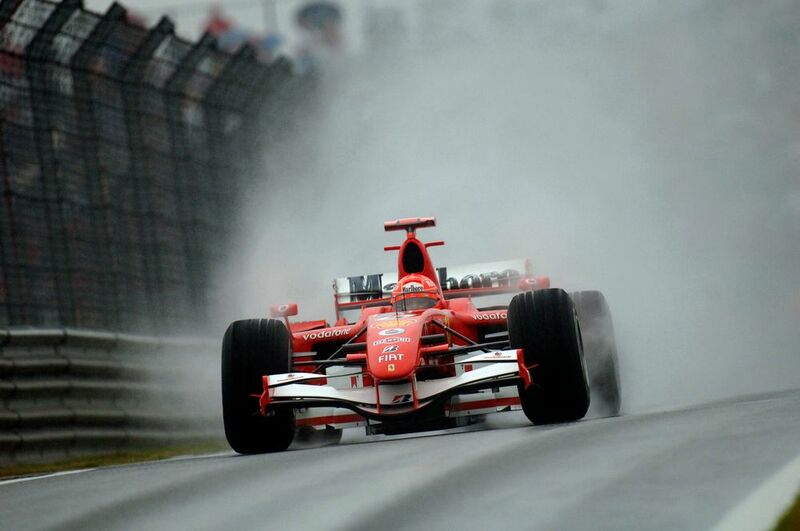 Can Hamilton beat Schumacher? YES. It’s easy to see this record coming under threat and if he races on, he could be the first driver to take 100 F1 victories. Hamilton only needs 24 more podiums to beat this record, which means he’ll need to finish in the top three in just over half of the races over the next two seasons - something he’s managed with ease since 2014. Can Hamilton beat Schumacher? YES. Easily. Chances are we’ll see this record fall sometime in the middle of the 2020 season. 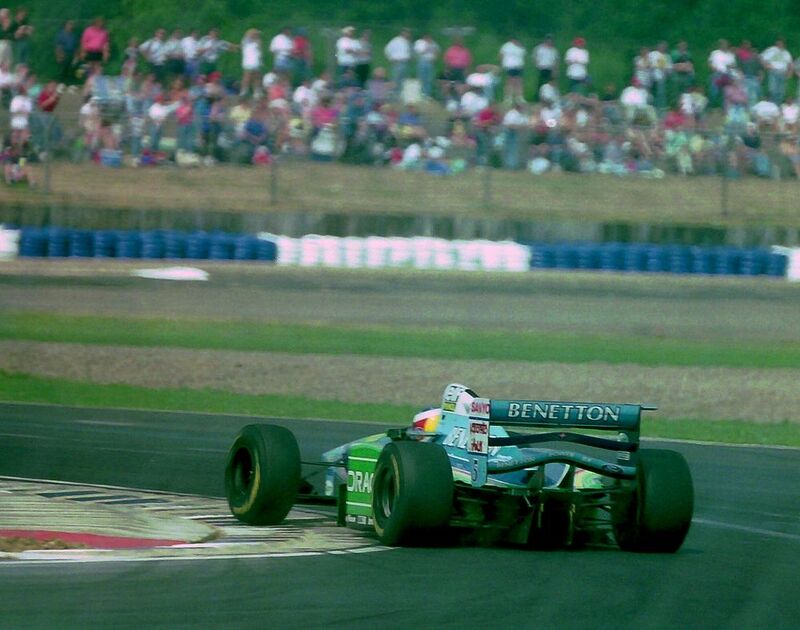 Schumacher’s fastest lap tally is absolutely enormous, whereas Hamilton lags someway behind in this respect. He’s actually only equal-third on the all-time list with Alain Prost, and still needs another seven to overhaul Kimi Raikkonen to go second on the list before he can start to think about bettering Michael. Can Hamilton beat Schumacher? NO. 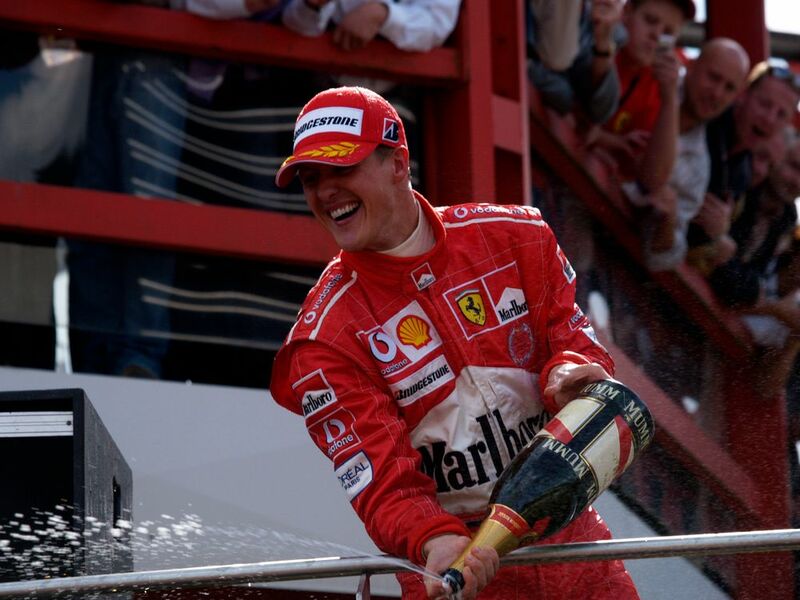 Schumacher had the benefit of racing in the era of refuelling, tyre wars, and far fewer restrictions on engines and gearboxes which allowed him to push the car to its limit for much of the race. Pole position, win the race, fastest lap. In other words a dominant weekend, surpassed only by the much rarer grand chelem which adds leading every lap into the equation (and which Jim Clark holds the record for). 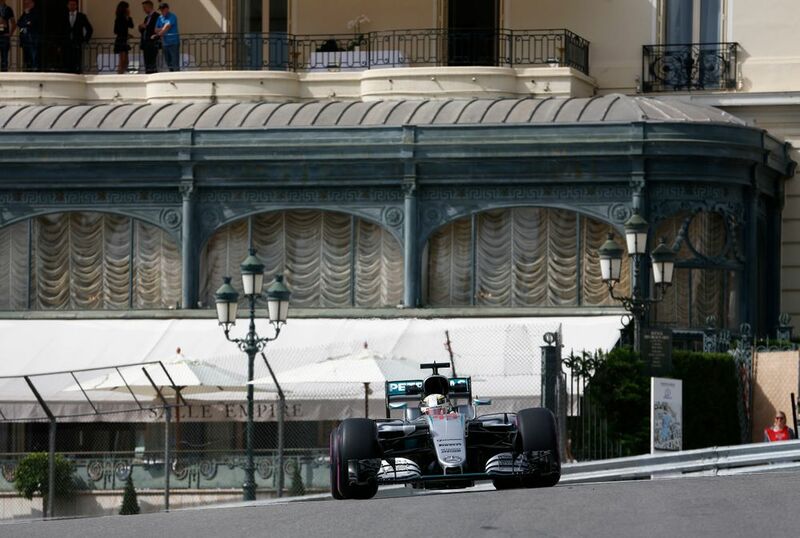 Can Hamilton beat Schumacher? MAYBE. Since fastest lap is a part of this, Hamilton will struggle to surpass Schuey for the same reasons as with the fastest lap record. That said, should Mercedes build a truly dominant car again his chances will increase, making the likelihood of him achieving this a bit higher. He has also taken nine hattricks in the last four years, so adding another nine isn’t too far-fetched if he sticks around in F1 for a few more years and Mercedes (or whatever team he’s with) remains competitive. With just over 1250 possible laps per 21-race season, Hamilton could knock this out by the end of next year. Simple! However, in the last few years he’s generally led around 500 laps per season - and he may fall much shorter this year if the final two races don’t go terribly well. Can Hamilton beat Schumacher? YES. If Mercedes continue to be competitive he’ll be close by the end of 2020, and if he stays in the sport 2021 could be the year he beats it - especially if the calendar continues to expand. 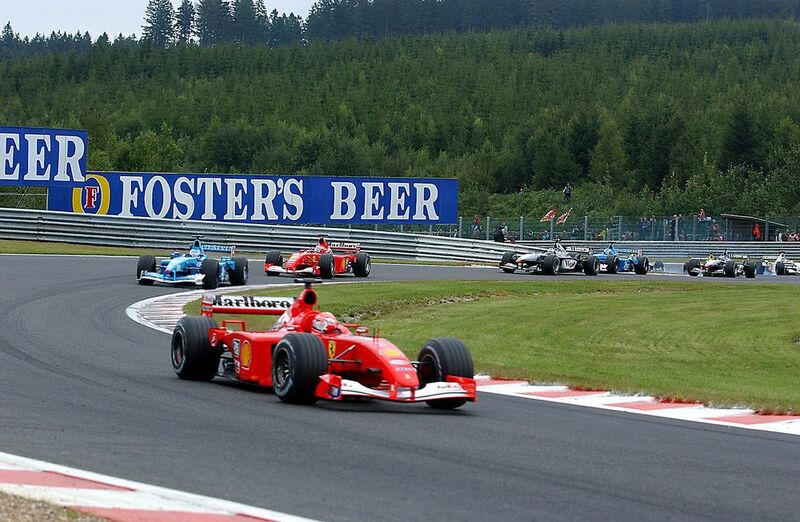 A race led counts as any time a driver crosses the start-finish line in first place, not including the start of the race. Can Hamilton beat Schumacher? YES. This should be relatively simple - if he keeps up his form of winning (and therefore leading) at least nine races a year, he should get this in mid-2020 at the latest. After all, he’ll probably lead a few races he doesn’t win, too. 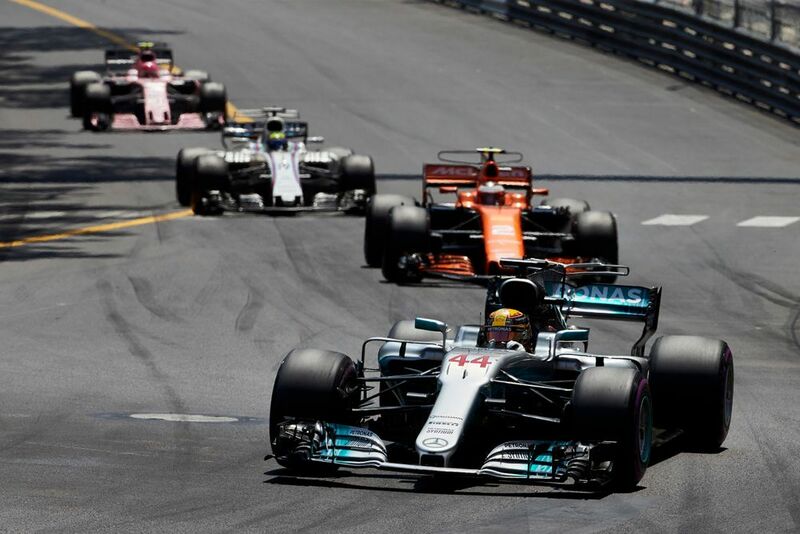 Unless Mercedes suddenly forgets how to make a reliable F1 car or the rules change to eliminate the concept of points scoring altogether, pretty much every race Hamilton finishes will be in the points. Can Hamilton beat Schumacher? YES. This one should easily be checked off during the 2020 season. However, it needs to be put into perspective that for the majority of Hamilton’s career, the top 10 drivers score points whereas for most of Schumacher’s, it was only the top six. 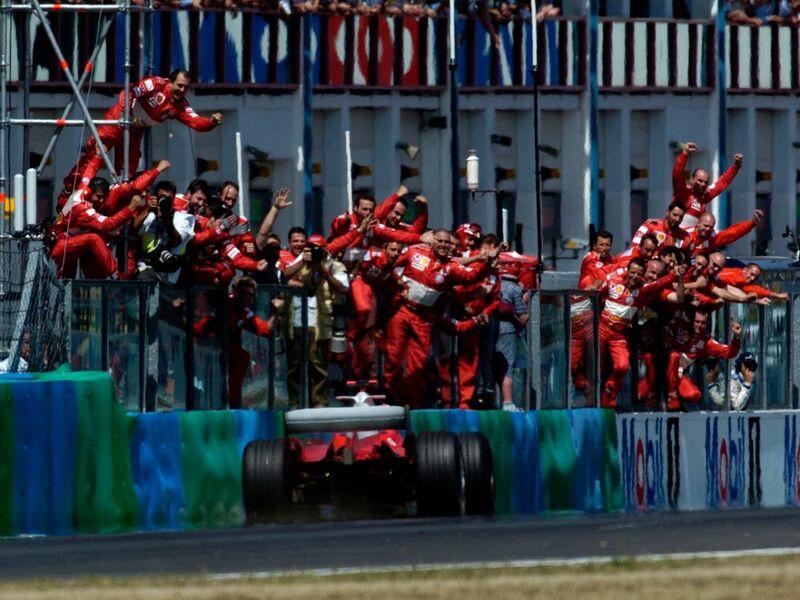 Schumacher’s streak was fortunate not to end in 2005 when the tyre fiasco at Indianapolis essentially gifted him a win in a season where Ferrari was uncompetitive. But still, he managed a win every year from 1992 to 2006 - or a win in every full season during the first part of his career. Can Hamilton beat Schumacher? MAYBE. He’s taken at least one win in every year of his F1 career and even if his team slipped to a position of not being proper title contenders during a season, you’d still put money on him managing at least one win (just look at 2009). This therefore depends on how long Hamilton stays in the sport as to beat Schumacher’s record he’d have to continue winning until 2022. It’s not out of the realms of possibility, but will he really still be in F1 when he’s 37 years old? 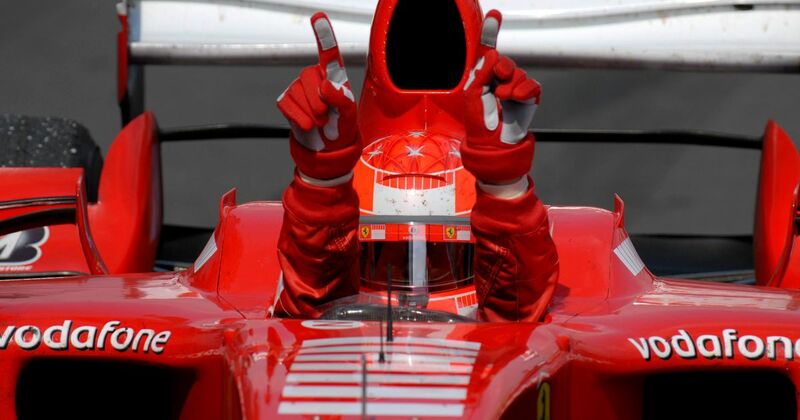 Schumacher won the French GP a staggering eight times and also managed seven wins in the Canadian and San Marino GPs. Hamilton currently has six wins in three different races - Canada, Hungary and the USA. 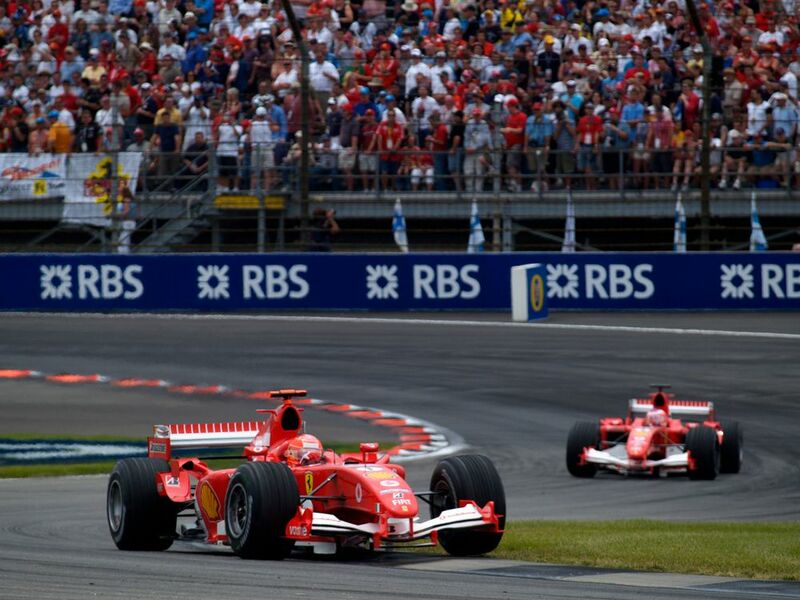 Can Hamilton beat Schumacher? MAYBE. Again, this one is dependent on how long Hamilton wants to stick around for. He’s pretty mega at those three circuits, though, so winning at one of them for the next three years in a row to surpass Schumacher isn’t the most ridiculous suggestion. All stats correct as of the end of the 2018 Mexican Grand Prix.